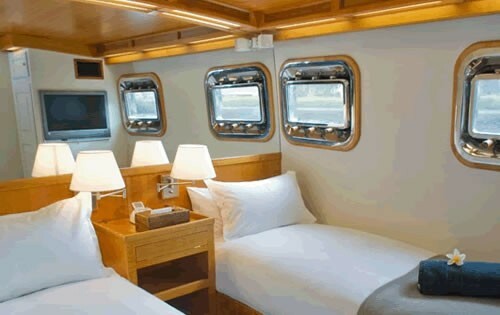 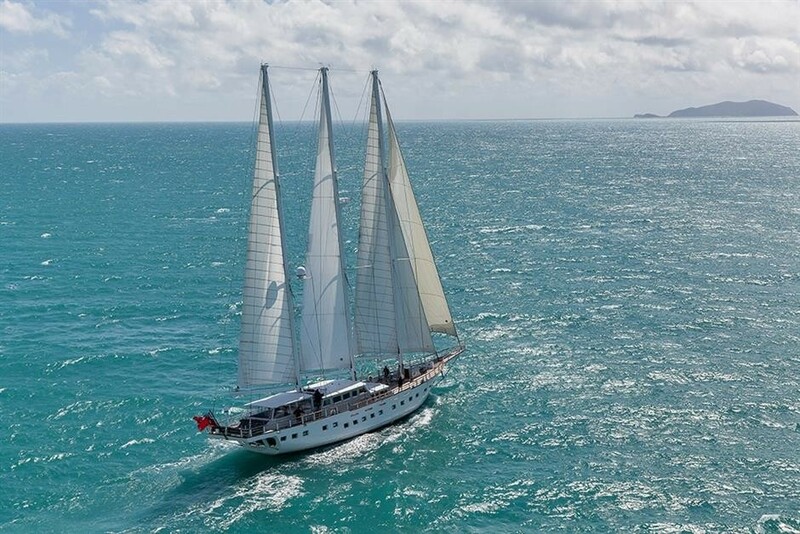 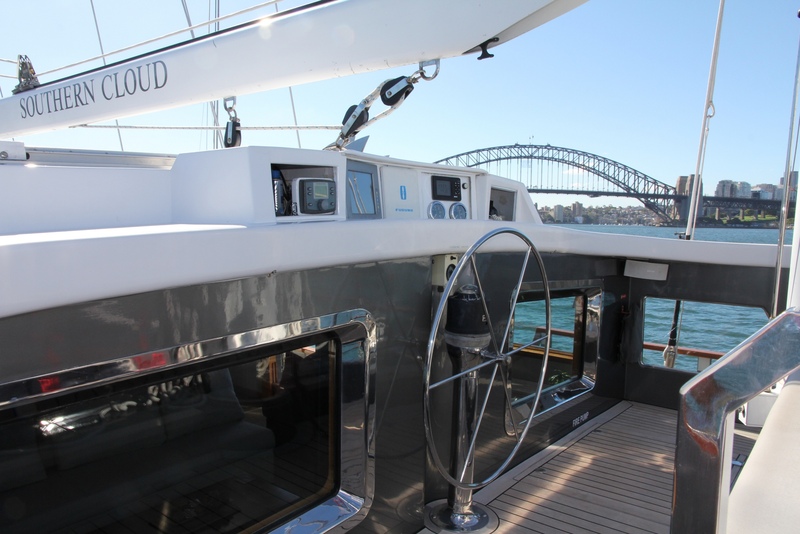 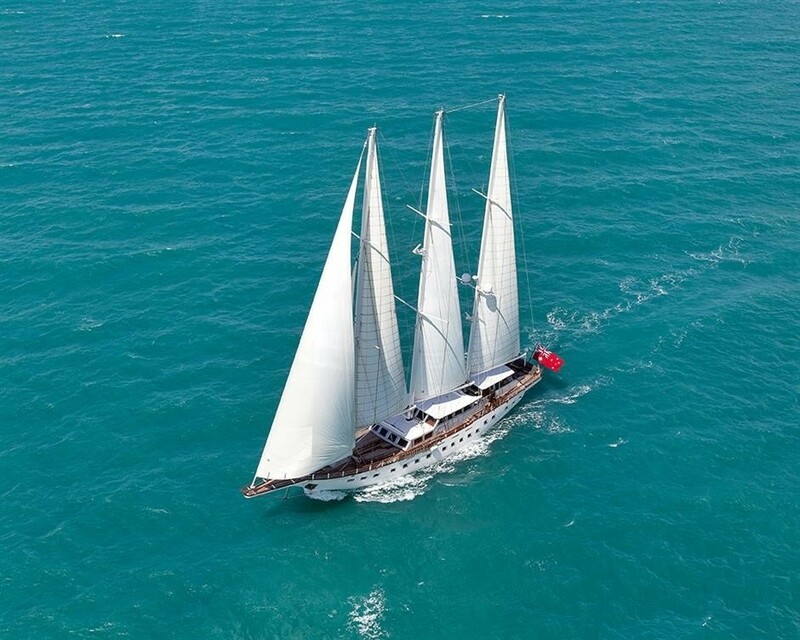 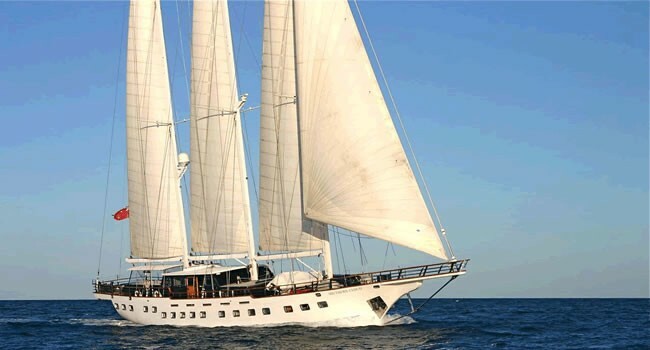 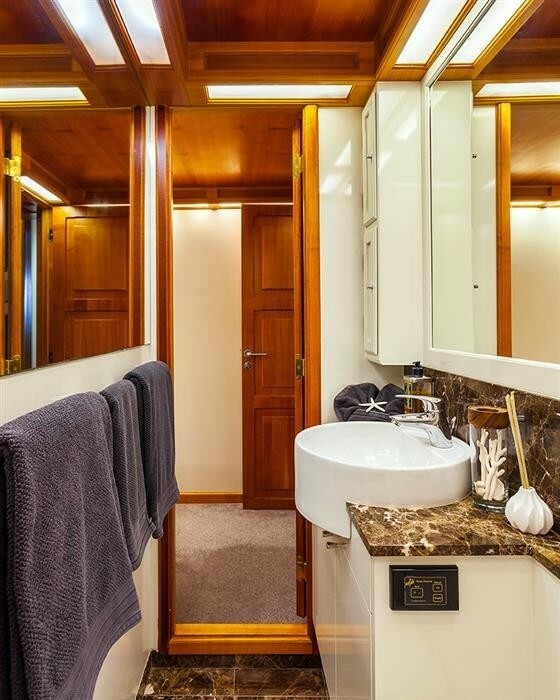 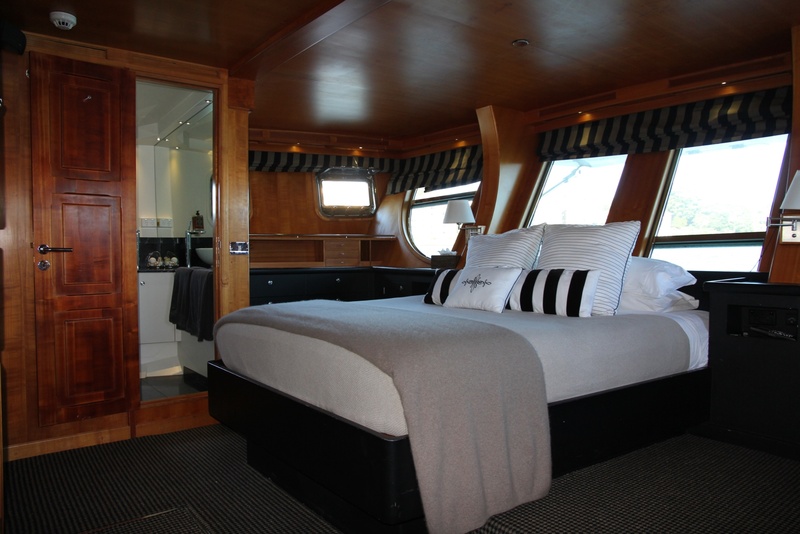 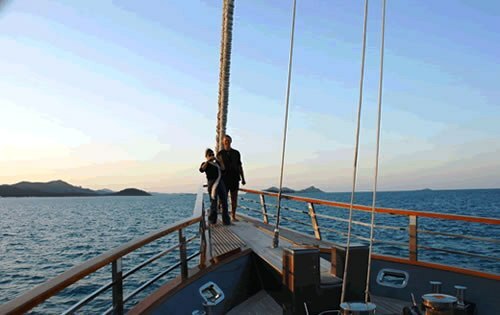 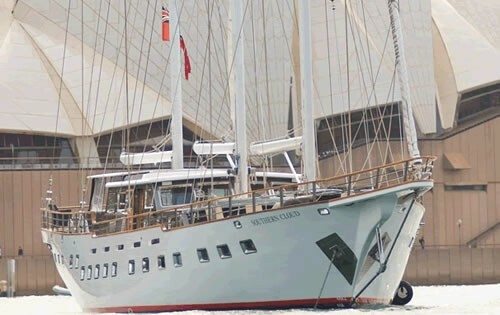 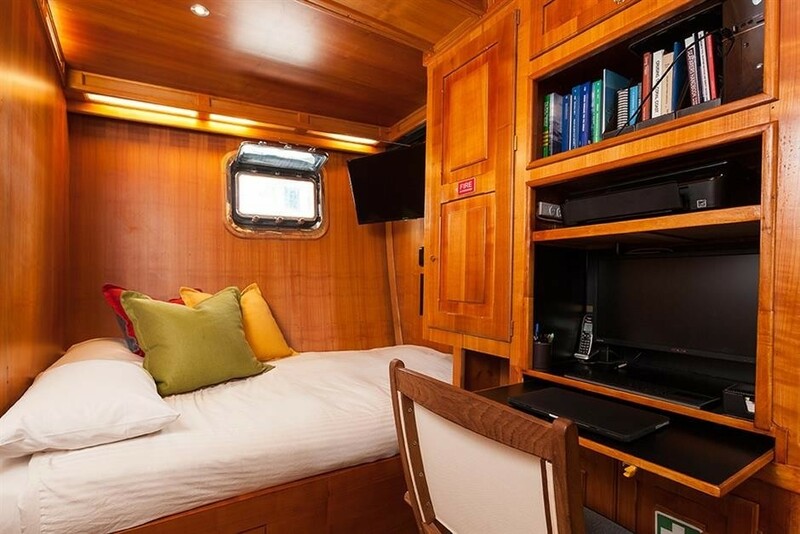 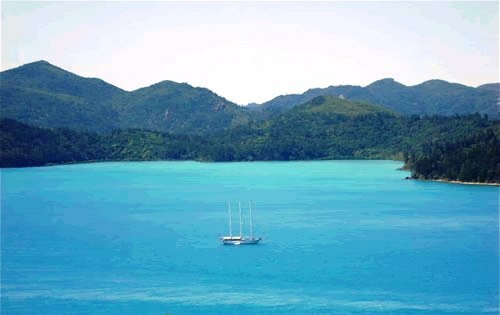 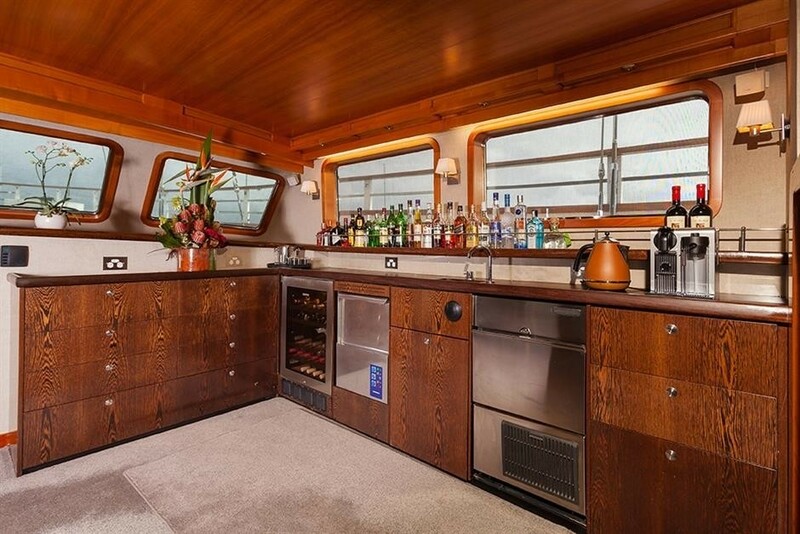 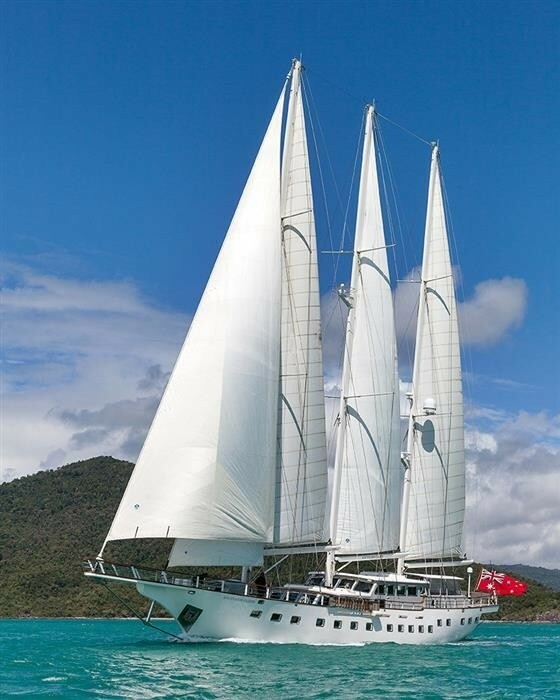 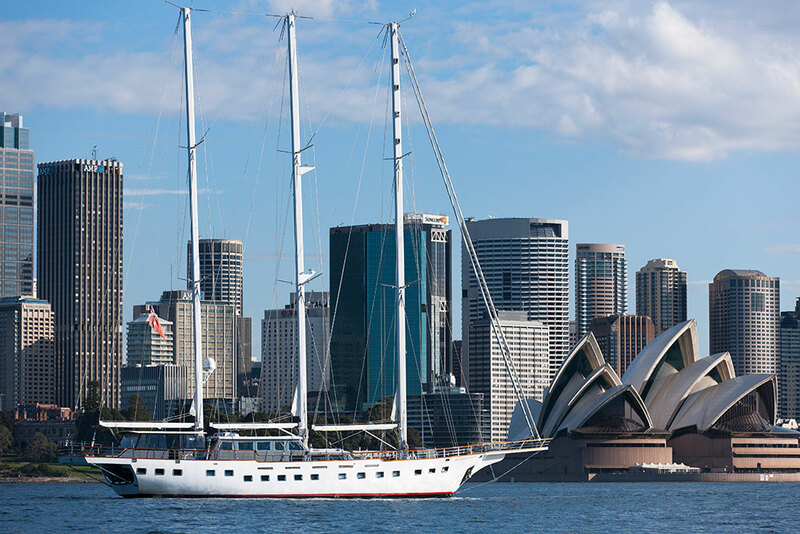 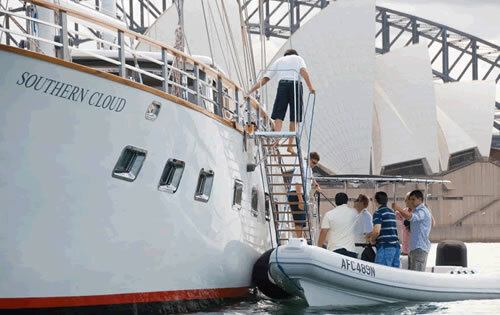 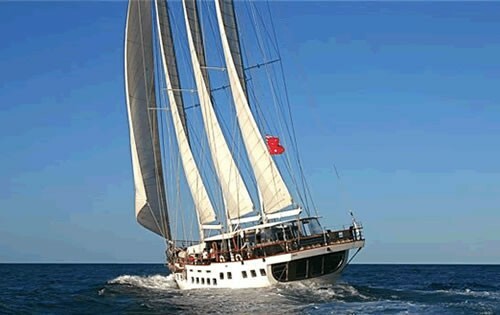 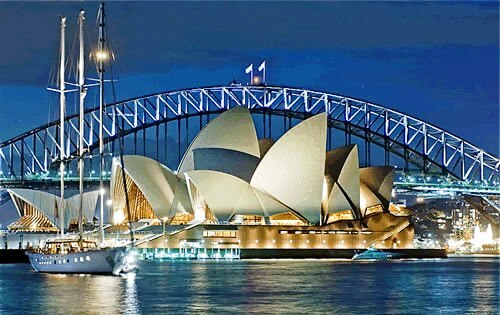 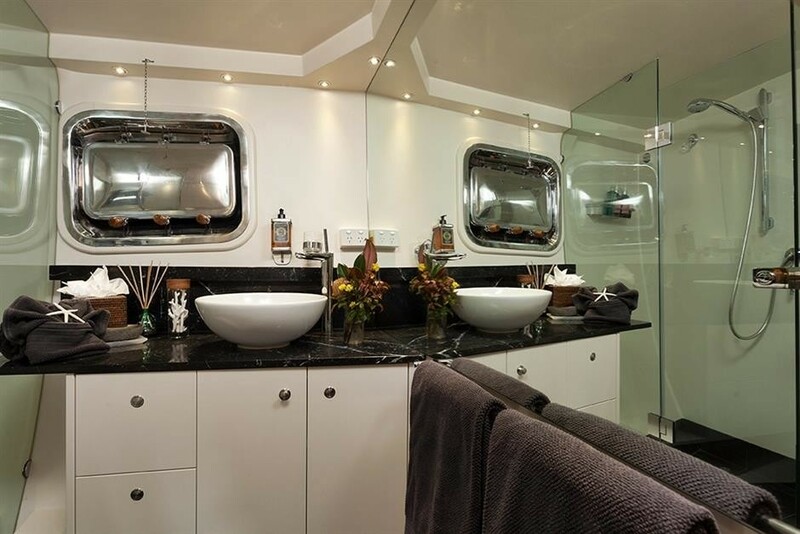 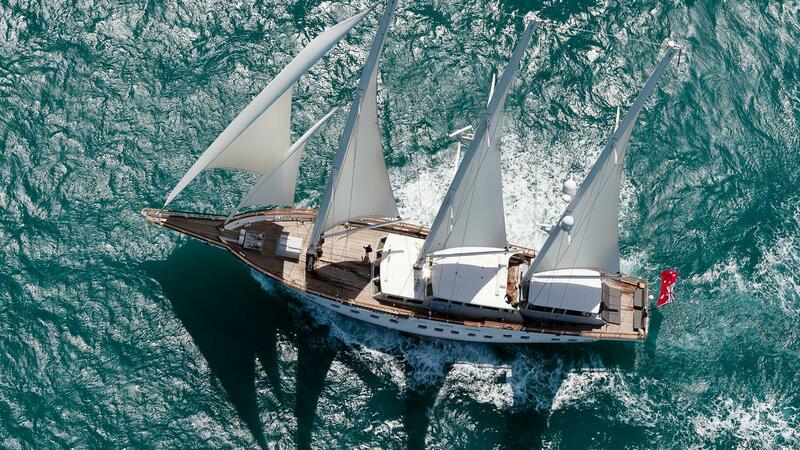 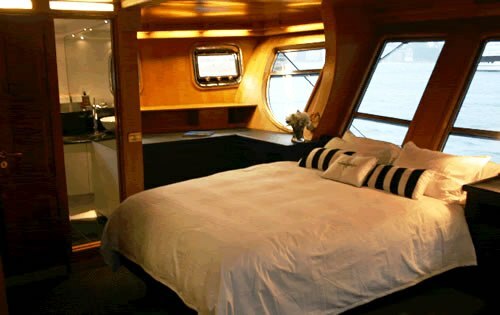 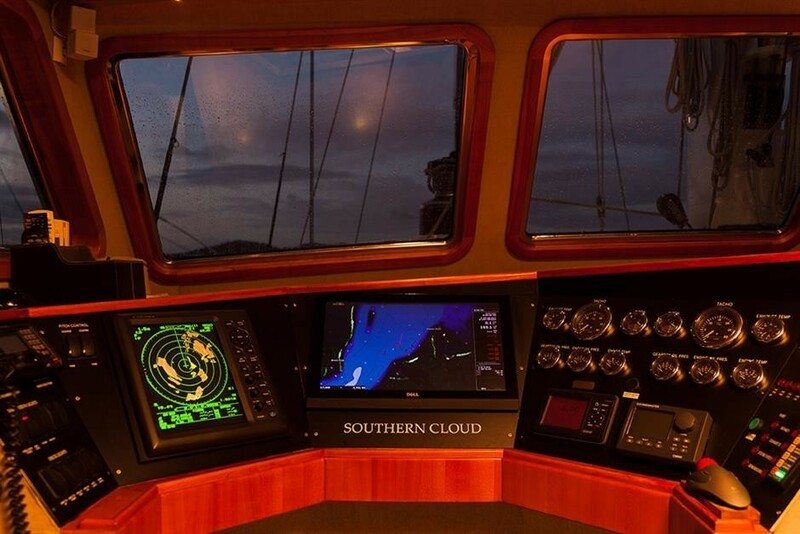 Sailing Yacht SOUTHERN CLOUD was designed and built to serve those people who love sailing. A three-masted Bermuda-rigged schooner, the strong and powerful rig was designed for extensive cruising in all waters around the world. 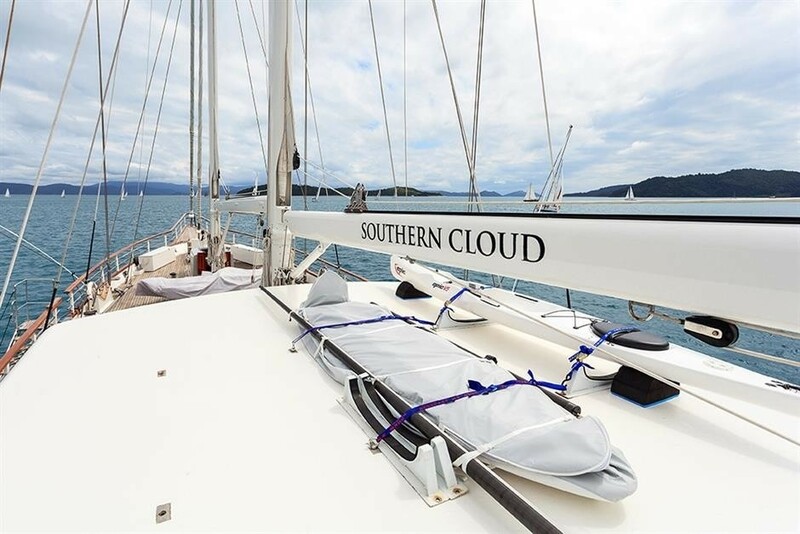 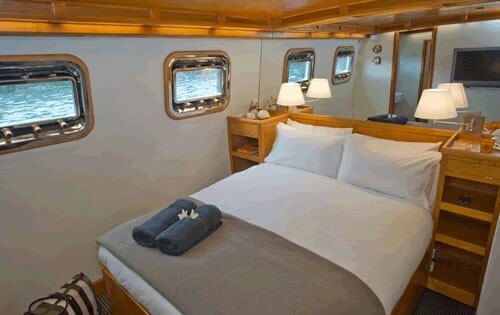 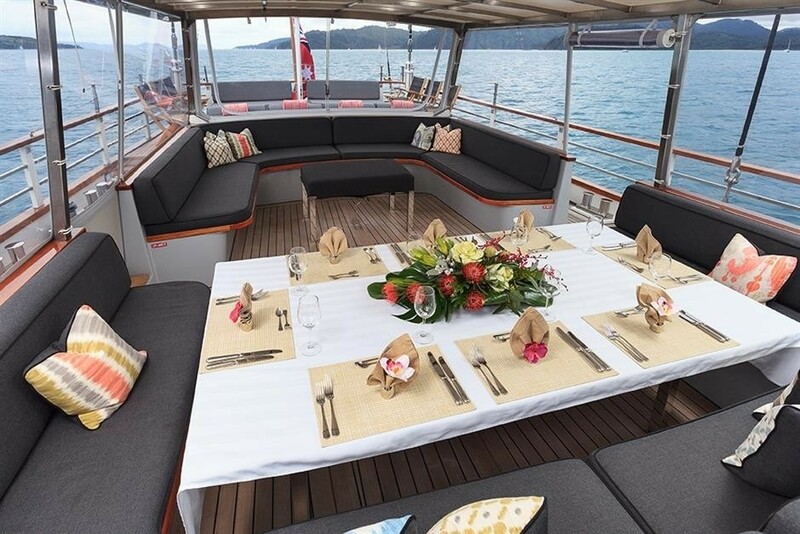 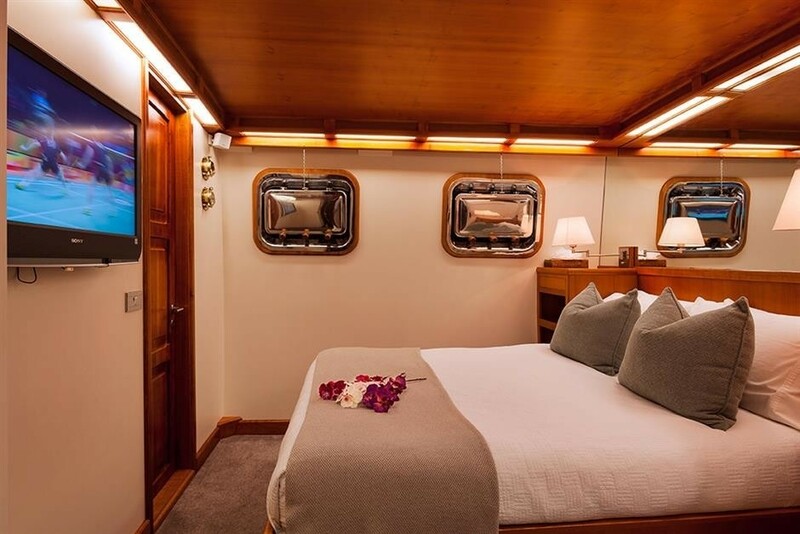 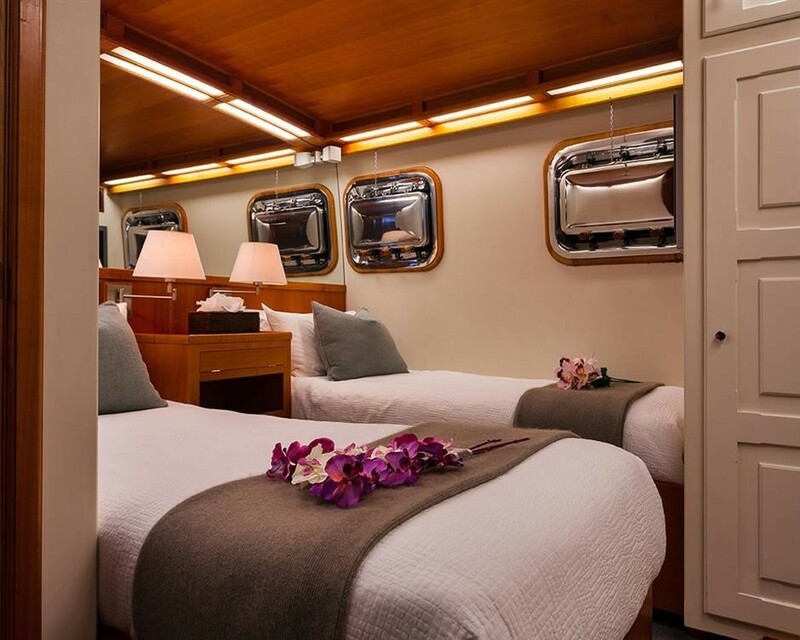 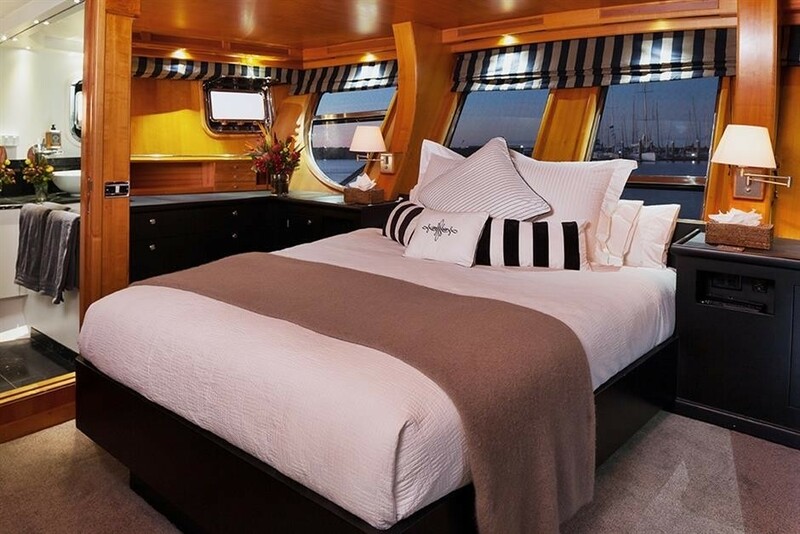 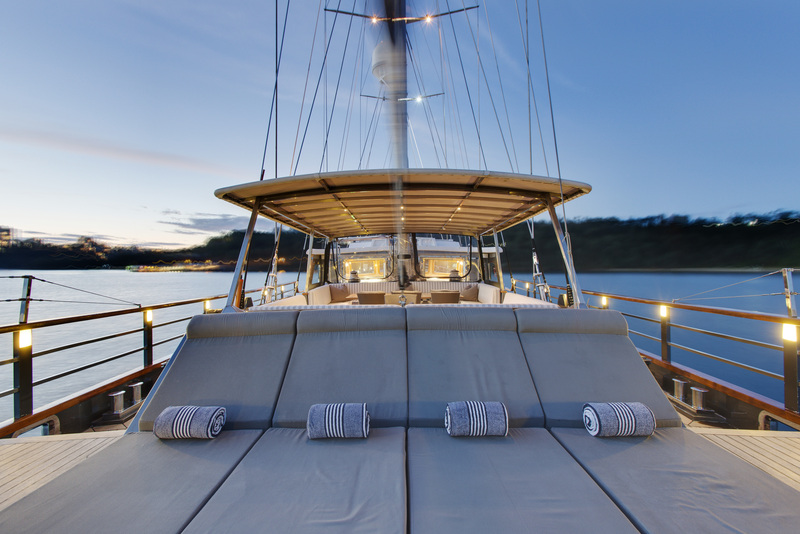 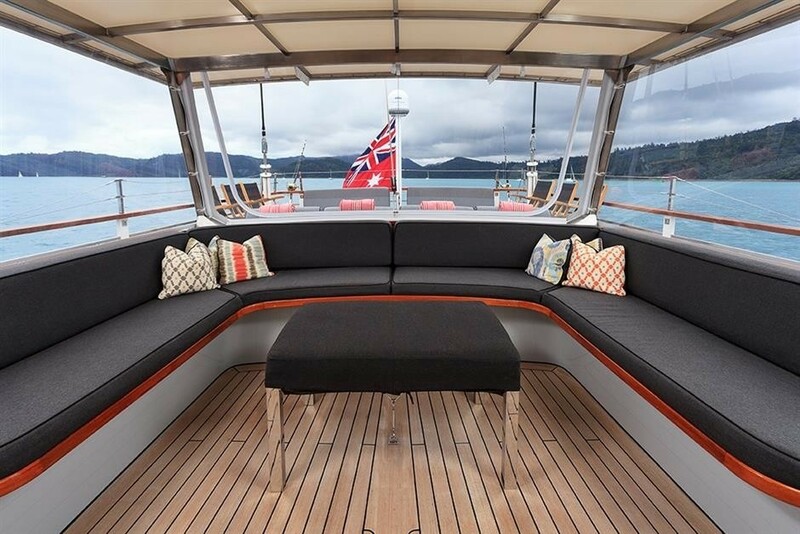 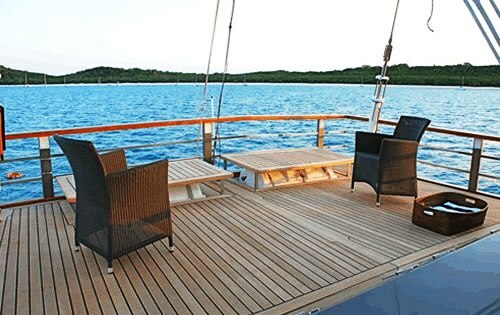 SOUTHERN CLOUD allows guests the independence to be as relaxed or as adventurous as you wish ~ either quietly enjoying the relaxing deck spaces or participating in the yachts activities and water sports, or exploring ashore. 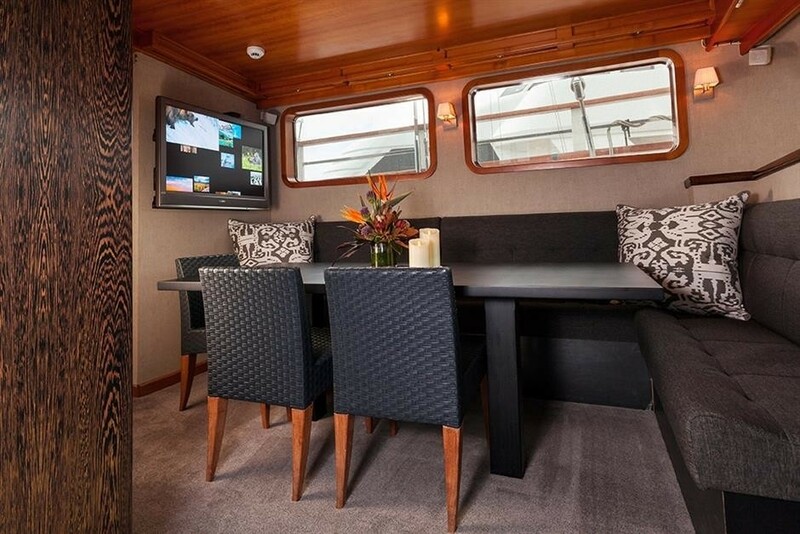 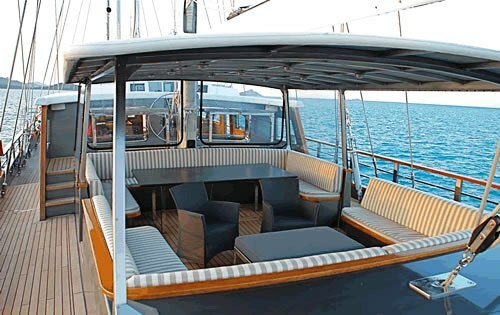 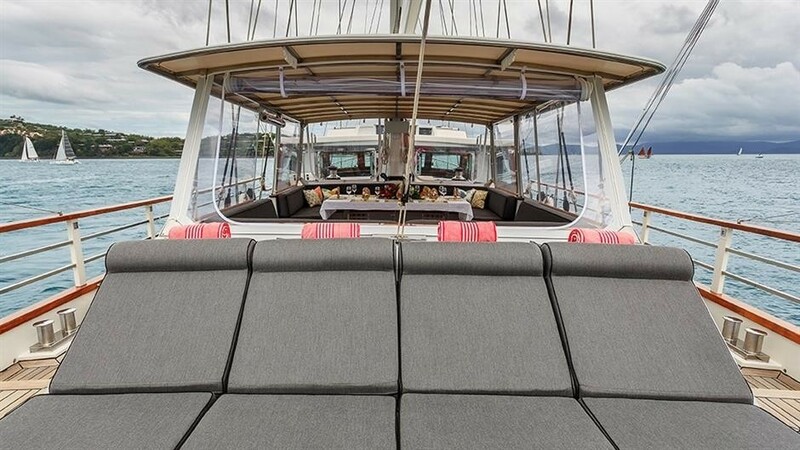 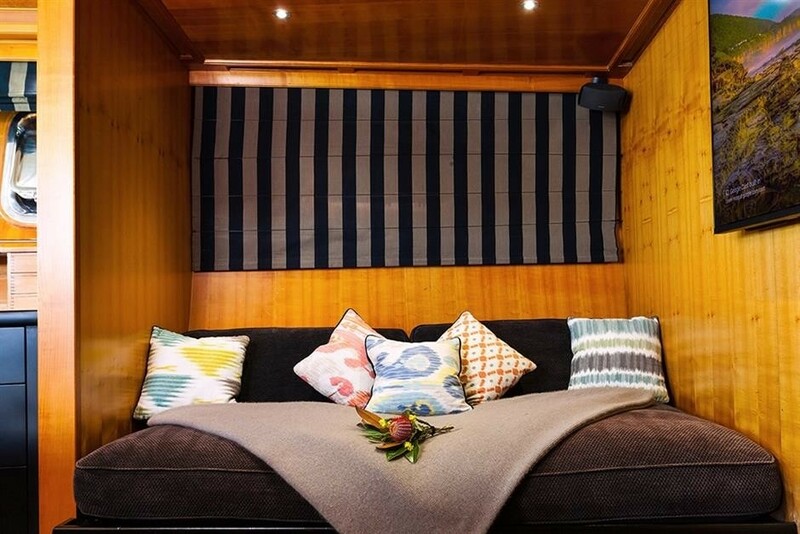 The centre seated cockpit draws everybody together again ~ it’s a magnetic gathering place for relaxing conversation; enjoying sun-soaked cocktails and for dining under the stars. 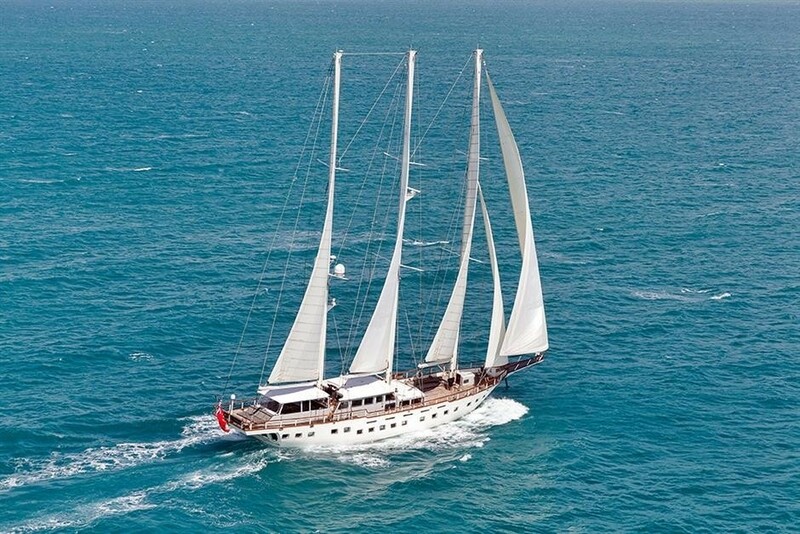 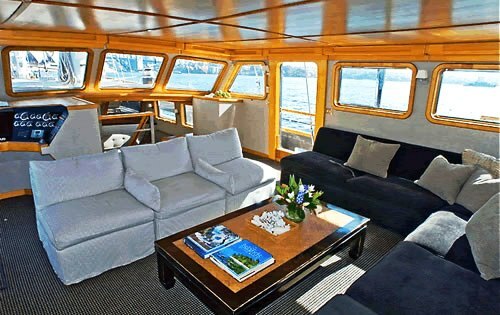 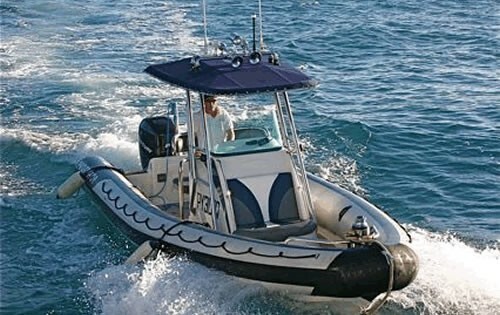 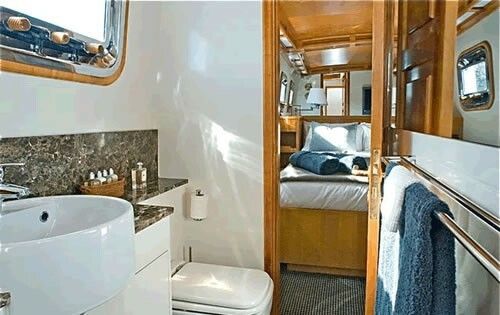 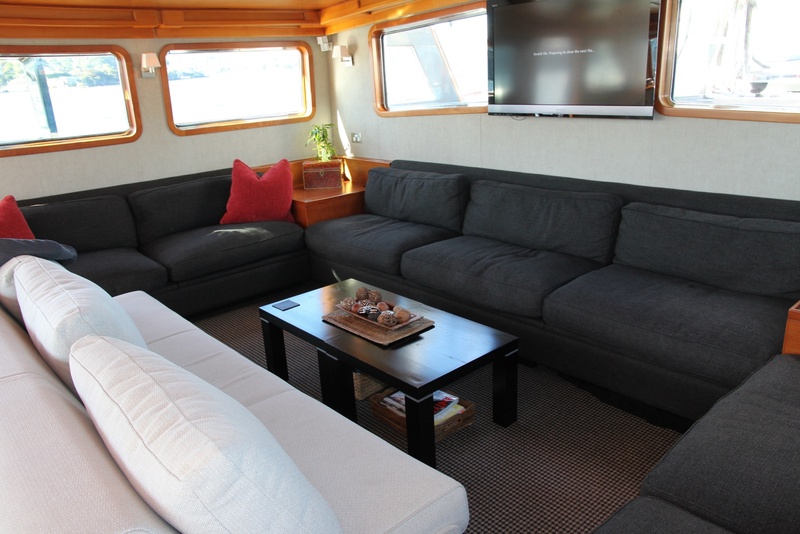 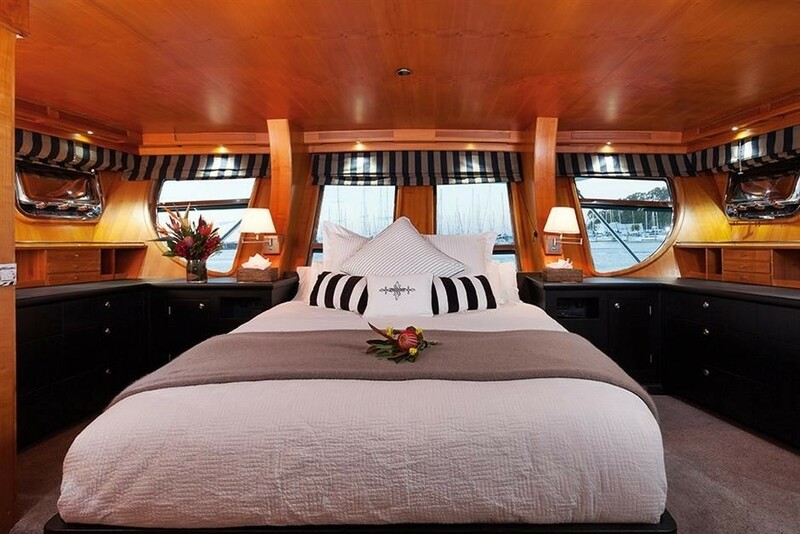 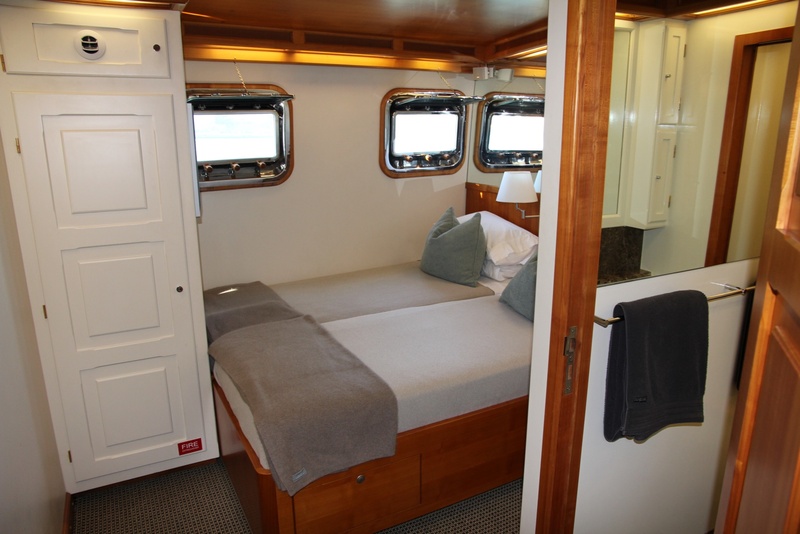 She is a magnificent yacht for those who love to cruise in comfort and enjoy soft adventure. Her crowning glories are her great open deck spaces; her magnificent classic character, and her genuine and enthusiastic crew. 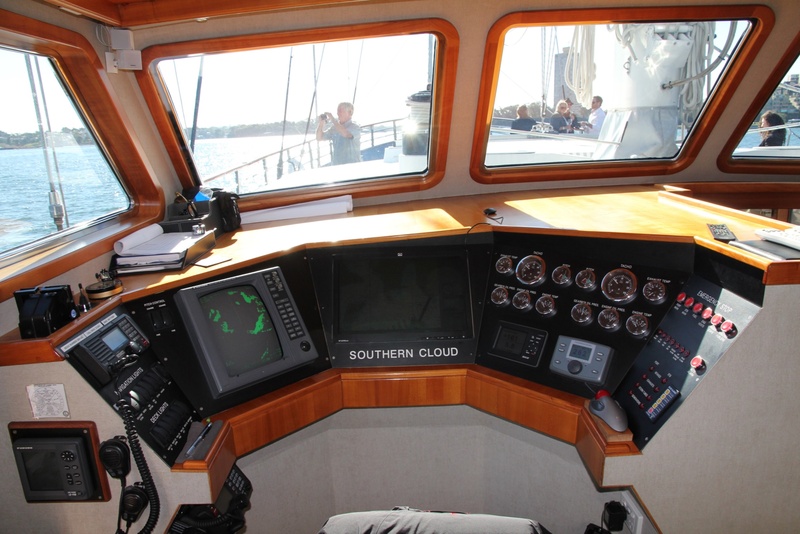 For those wanting to share special cruising times with family or friends SOUTHERN CLOUD will do you proud and give you times to cherish forever.